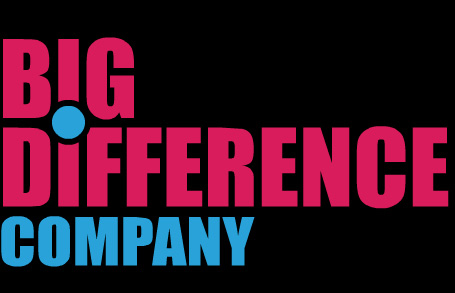 Big Difference Company is a company which grew out of the hugely successful Leicester Comedy Festival. We are the same dedicated people, committed to the same life changing schemes and projects: helping men to take their health seriously; encouraging school children to eat sensibly; planting trees in The National Forest, reducing carbon emissions; improving the life skills and confidence of people. The work of widening smiles goes on.